US shutdown: The moment deadline came Jump to media player The moment the US government began a partial shutdown after the Republican-led House of Representatives refused to approve a budget for next year. 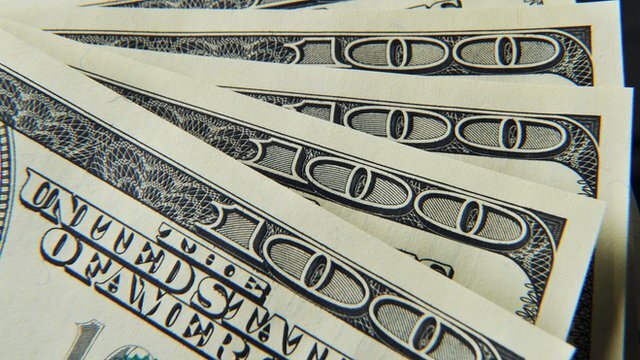 Markets monitor US budget row moves Jump to media player As the US Senate rejects a budget bill passed by the Republican-led House of Representatives, global markets assess the impact. 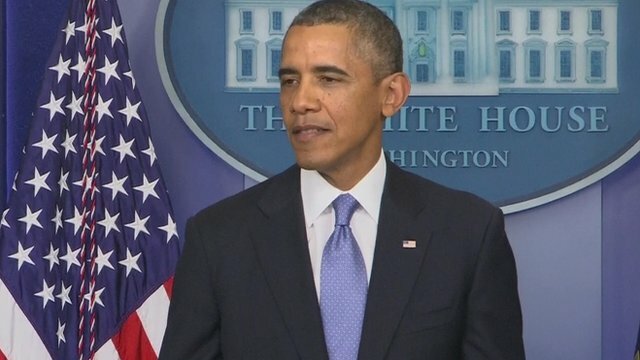 Obama: 'Time is running out' Jump to media player President Obama has set out the effects of a government shutdown, if Congress fails to approve a budget. 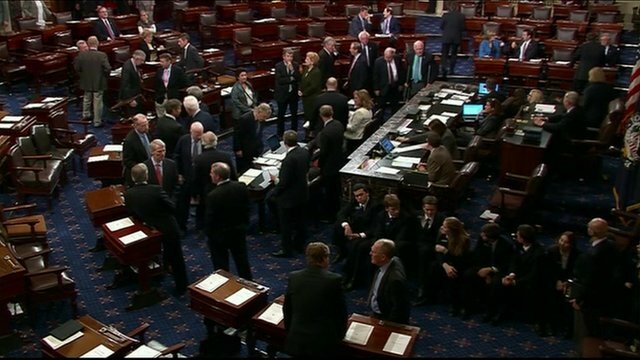 US Senate rejects House budget bill Jump to media player The US Senate has rejected a budget bill passed by the Republican-led House of Representatives, with just hours left to avert a government shutdown. What will US workers do with free time? 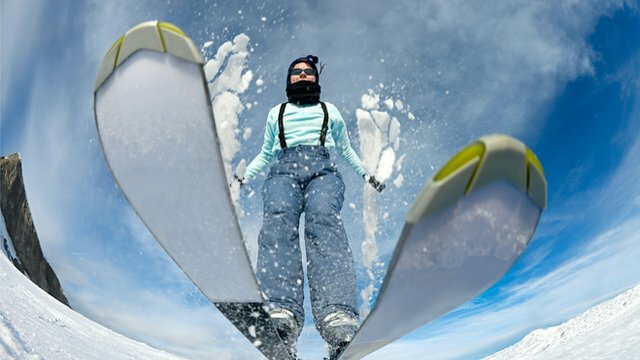 Jump to media player The BBC talks to federal workers who have used their unexpected - and unpaid - days off this year to start a new business manufacturing skis. 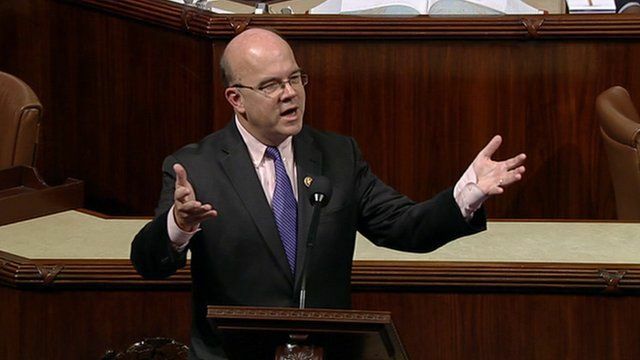 After the midnight deadline passed without agreement, Massachusetts Democrat Jim McGovern addressed the House saying the shutdown was "cynical and disgraceful".